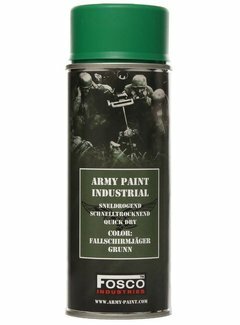 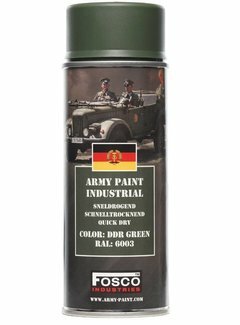 Spraydose Armeefarbe - schnell trocknend - 400 ml. 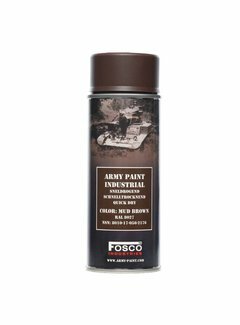 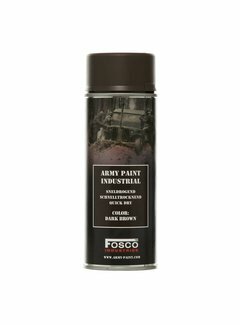 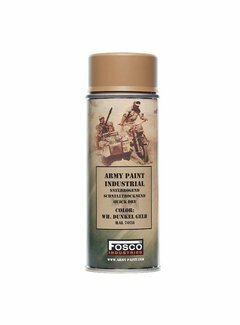 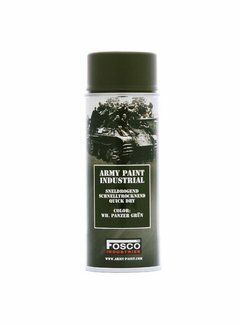 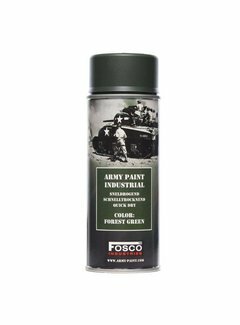 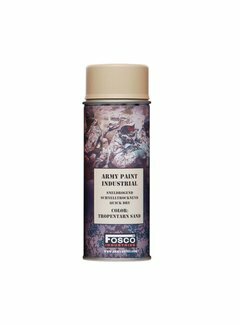 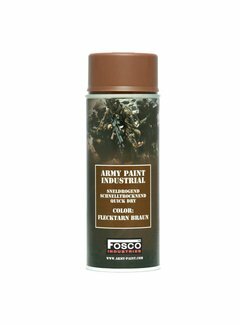 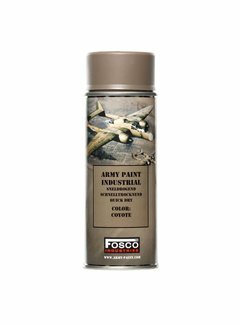 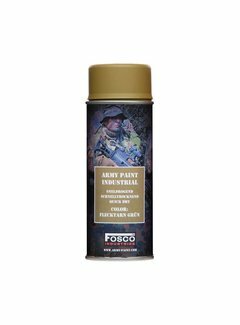 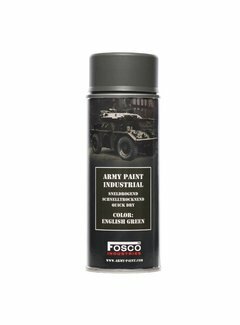 Special design for any type of guns and models to spraying with camouflage color. 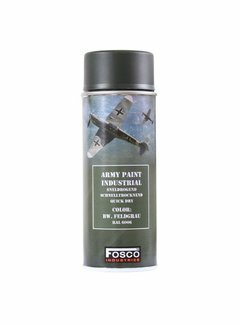 By using fine grinding pigment, it makes extremely thin coating with great adhesion and covering rate.